I so love looking at all of the back to school ideas being linked up! 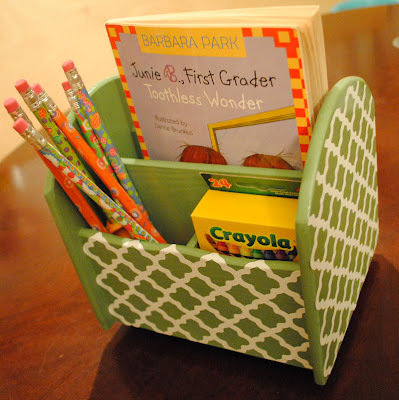 Be sure to check back often as more fantastic back to school ideas are added! Aren’t these cute? Such a great idea! from The Only Pink in a House of Blue. Love finding other blogger mom’s who have 5 kiddos like me! 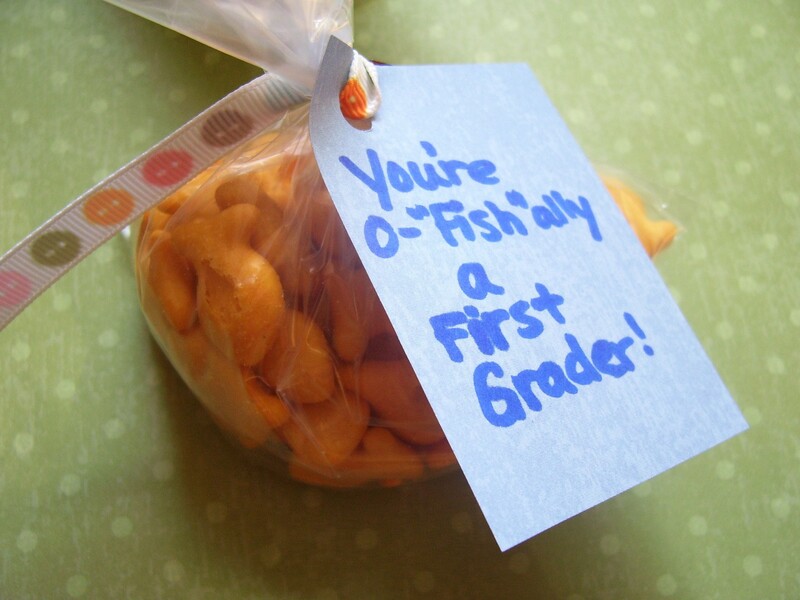 Check out these cute, cute school lunch notes from Quiver Full of Blessings. Check out this homework station from Sunla Designs. for some yummy & delicious school lunch ideas. Now it’s your turn to go back to school! Any back to school ideas are welcomed…preschool tips, back to school organization, lunch ideas, sending your kids to college, dorm room decorating ideas, homeschool helps, first day of school traditions & more. ….which post Tuesday nights at 7:00 pm. Thanks so much! so everyone will have a chance to have the top spot.